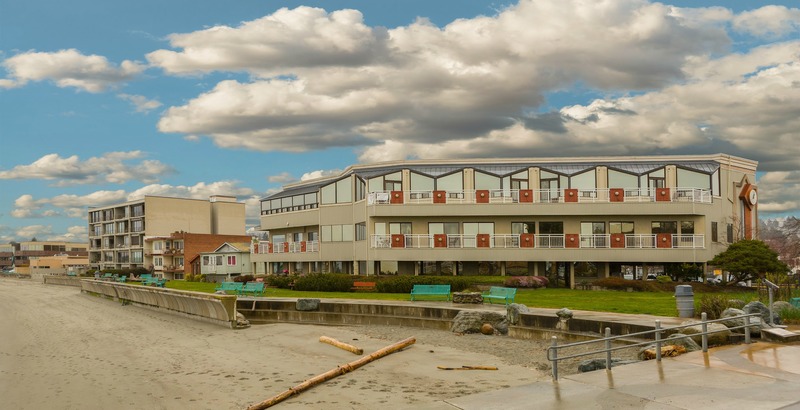 Treasured for its small-town feel and its gorgeous waterfront views, Edmonds is top choice for locals, whether they’re deciding where to live or simply where to spend a Saturday! 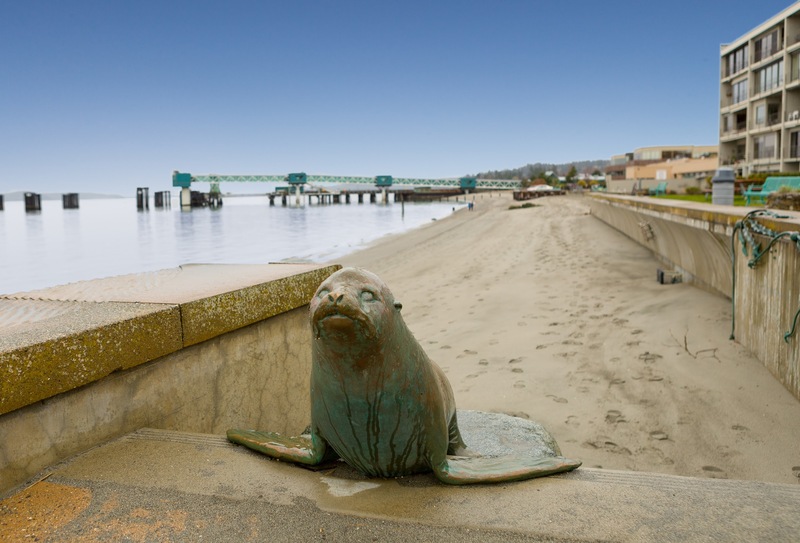 Brimming with beautiful beaches, fantastic independently owned businesses, a thriving arts scene, excellent schools and much more, this charming city offers beautiful outdoor amenities alongside city conveniences. Part of the charm of Edmonds is the many family-owned and operated shops, like Comstock Jewelers. From father to son, and now to grandson, the secret ingredient to their loyal following is their excellent care, customer service and great value. The Wooden Spoon is another long time family-run shop, with everything under the sun for your kitchen! Housewares and the Papery are also great shops. Residents who have grown up WITH Edmonds love how some things have not changed (the small-town feel) and how some things have gotten better with time (shops and restaurants). “I love that I can still walk past my first grade classroom at my elementary school during the Art’s Festival! I love how people are still courteous, smile, and wave when you stop to let them cross the street.” says resident Barbara Clark. Edmonds is a great city to walk or bike around. There are also ample bus routes. Downtown Edmonds is very walkable! With all of the shops, restaurants, parks and beaches, there’s plenty of places to go and things to see. If riding is more your style, check out Edmonds Segway for a different type of tour. When in Edmonds, take a ferry! People can expect to find a wide variety of homes in Edmonds! Most neighborhoods have a mix, ranging from mid-century, traditional to contemporary and a few vintage charmers are tucked in. Water views are highly desired and can be readily found in the Bowl and along the coast. Condos are plentiful as well. In Edmonds you can find lots of 1-story homes with basements west of 99, ramblers, and new construction mixed in. There are a few “sub division” like developments. Walkable streets. Sidewalks. Lots of condos, particularly in the Bowl, and of course your 7-figure stuff as appropriate. 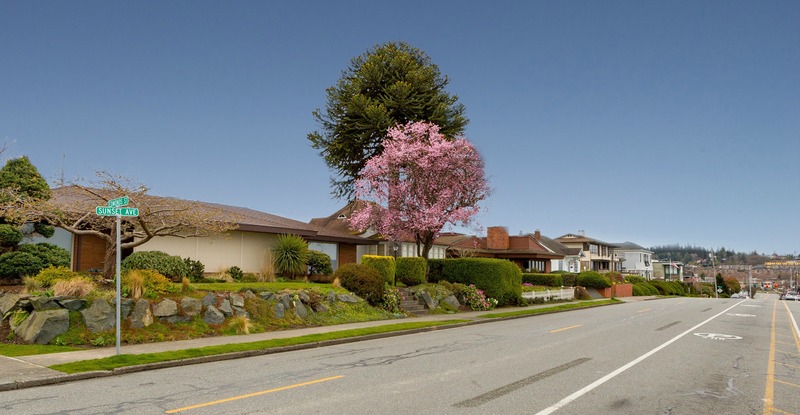 Edmonds offers lots of view homes, mid century, some classic and new construction, and homes with basements built in the slope and lots of condos.